Remember Dome Foam? 8th Wonder and Moon Tower Inn do—and the beer they created in homage might be the ultimate summer brew. 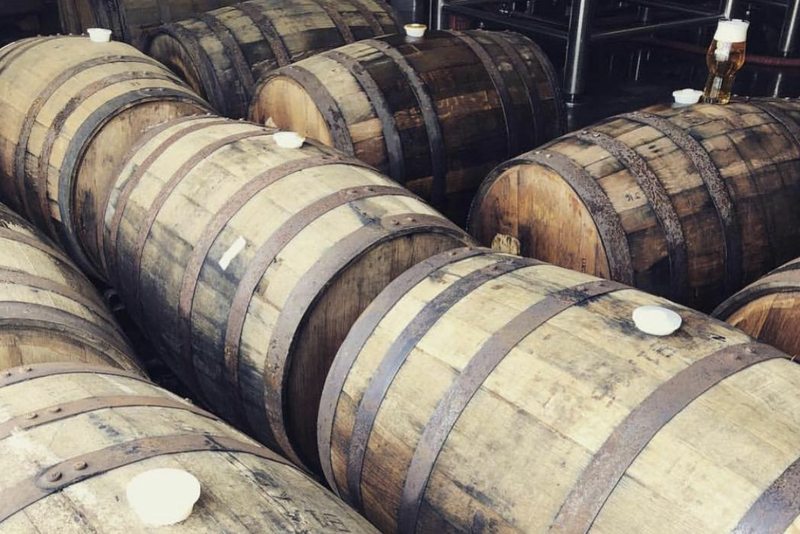 Color us shocked that 8th Wonder Brewery in EaDo recently began producing Dome Faux’m, inspired by the Dome Foam of yore. You know—Dome Foam, that stuff doled out by tray-toting vendors in plastic souvenir cups at Astros games and the rodeo. 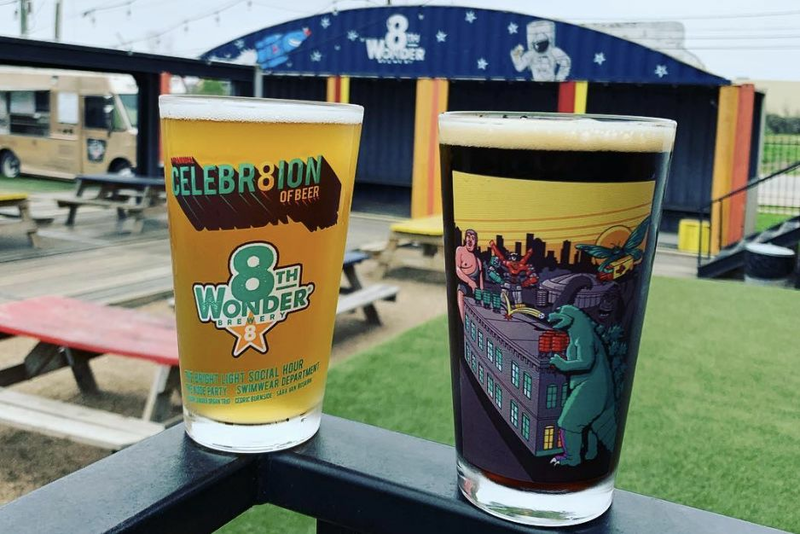 Unusual beers being 8th Wonder’s calling card—they recently created a Vietnamese-iced-coffee porter called Rocket Fuel—brewmaster Aaron Corsi modeled his Faux’m after pre-Prohibition–style cream ales, brewing up a couple of small batches and trying them out at Moon Tower. Feedback was so positive, the brewery went full steam ahead. 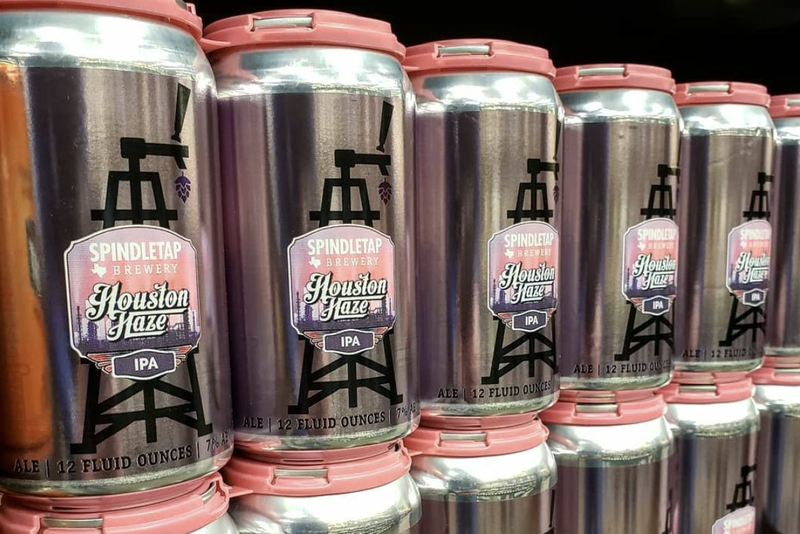 Its first full batch of Dome Faux’m went on sale to the public on Feb. 24, the first day of Astros spring training, at Moon Tower, of course, but also Nobi Pub, Little Woodrow’s, Mongoose versus Cobra, Cottonwood, Liberty Station, and Goro & Gun. Dome Faux’m is everything they envisioned that day at the picnic table. 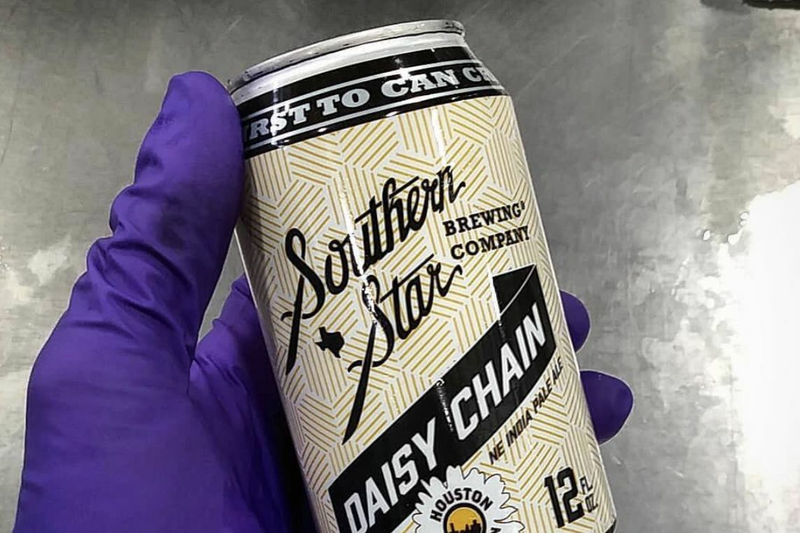 A “throwback cream ale,” as the brewery calls the style, it’s a clean, crisp beer with warm, honey-like notes and a gentle creaminess that goes down like velvet. 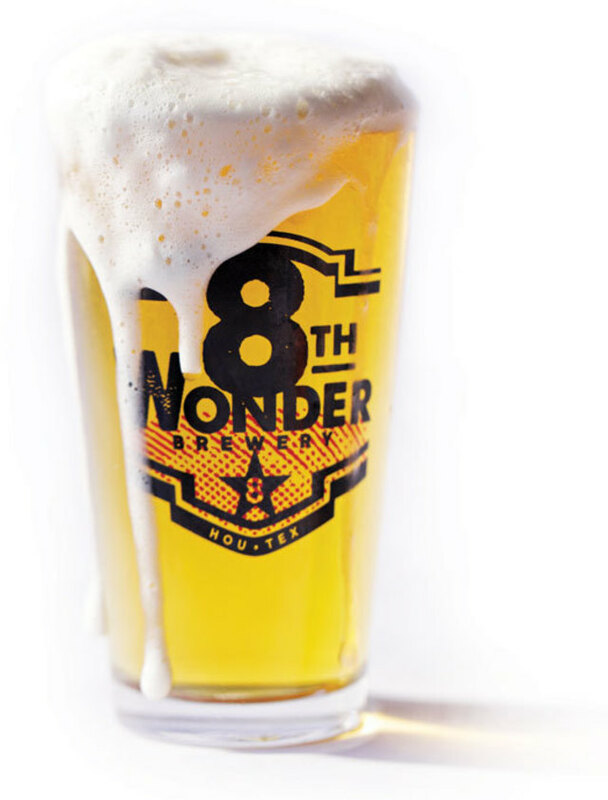 8th Wonder plans to keep the Faux’m coming through the summer, but we’re hoping the brewery decides to make it a year-round offering. After all, Houston’s palate has progressed well beyond Miller Lite, the original Dome Foam. Now, if only 8th Wonder could get to work on some commemorative Astrodome cups!